If you or a loved one have been injured in a truck crash that was caused by someone else’s negligence. 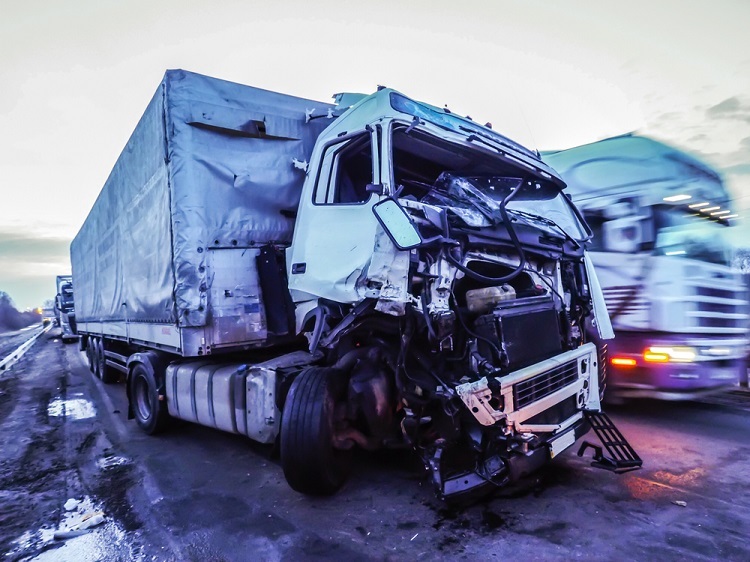 San Diego truck accident attorney at the Simpson Law Group will work diligently to secure the compensation you need for all of your crash-related expenses. When it comes to responsibility, truck drivers know they have to be vigilant on the roadways. Larger commercial trucks, of which we have so many in and around San Diego, can cause so much damage if they are involved in a crash. That is why we want to bring you this report of 12 local UPS drivers who have all made it into the company’s “Circle of Honor,” which means the drivers have gone 25 years without a traffic accident. The 12 drivers were part of 1,436 people inducted into the Circle. California saw 128 total drivers become part of this group, and we are certainly thankful for their safety record. However, there are tens of thousands of large trucks on the roadway and not all of the drivers have a record like this. If you need a San Diego truck accident attorney, you can count on the Simpson Law Group to be by your side, working to secure the compensation you need. All of these vehicles provide valuable services to our community. They can also cause major damage if they get into an accident. Large commercial trucks often weigh tens of thousands of pounds. This is a problem when they collide with regular passenger vehicles. Truck companies and truck drivers both have major responsibilities when it comes to keeping the public safe. Companies must ensure that their vehicles are regularly inspected and maintained in order to prevent any part of the truck from failing. If part of a large truck fails while it is moving at high speeds and the driver loses control, any vehicles and passengers around the truck are in danger. Truck drivers must also be certain they are following all state and federal laws. This includes driving only the allotted number of hours per day as well as never carrying more weight than allowed. Under no circumstances should a truck driver be impaired by drugs or alcohol or operate while distracted by their phones or other devices. We applaud USP’s efforts to ensure their drivers drive safely. We wish all truck companies had similar programs in place. A system-wide effort needs to be made to keep large truck safe on the roadway so that our citizens remain safe.